Geninne's Art Blog: We're Back! Trying to get settled again into our routine and going through lots & lots of photos. It was an amazing trip up & down the beautiful coast of California. We drove a little over 1500 miles (2,400 kms). Ate amazing food & watched many beautiful Pacific Ocean sunsets. 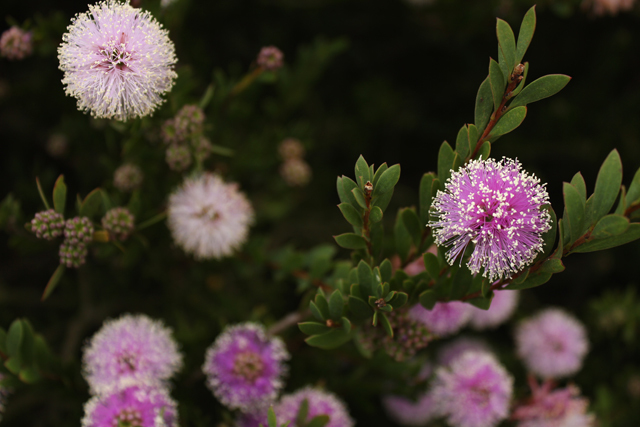 Photo 1: Acacia blooms at the Golden Gate in San Francisco. 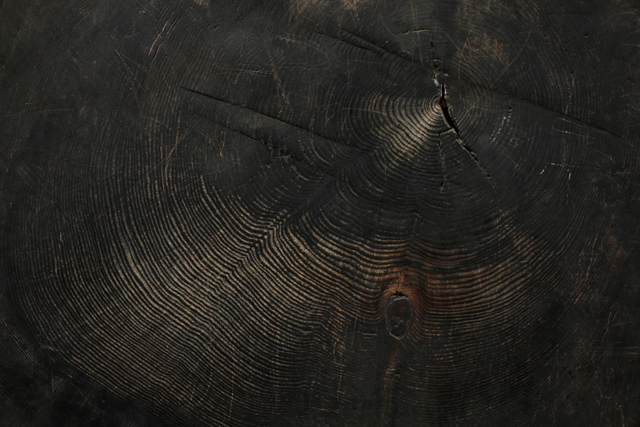 Photo 2: Redwood tree rings at Muir Woods Redwood Forest.